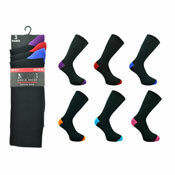 A&K Hosiery are Aler socks wholesalers carry one of the most comprehensive ranges of wholesale socks in the UK. 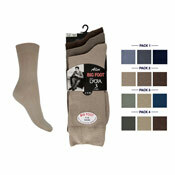 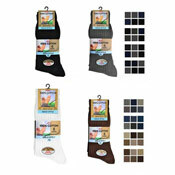 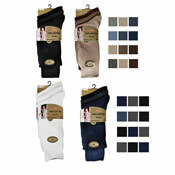 A & K Hosiery stock the vast majority of the wholesale Aler sock Range. 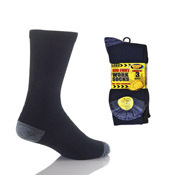 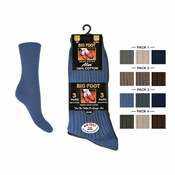 Our products include the renowned Aler gold cotton, Lycra mix socks, Long 100% cotton socks and a Superb range of childrens wholesale novelty character socks. 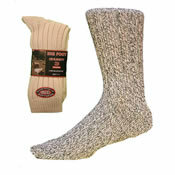 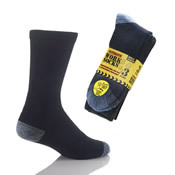 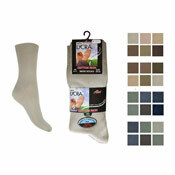 Also we stock the lovely range of wool socks supplied by Aler.